We select enterprises to support based on their potential in the following: social responsibility to solve social issues; innovation in the solutions they invent to resolve complex issues of today's society; and profitability to achieve business sustainability. The future of the nation depends on the next generations. We aspire to solve issues surrounding the youth in today's society such as inequality of educational opportunity due to increased economic gap, poverty and lack of self-esteem among the youth, higher unemployment rate, and increase of the socially withdrawn or NEET. Declining birthrate is one of the biggest issues in Japan. We aim to create a society that makes it easier for women to have and raise children while fully participating in the workforce. Building strong communities is the key to solving any social issues. We strive to discover and cultivate organizations that promote local revitalization as well as creation of new communities and social capitals. We select organizations and enterprises to support according to the following criteria. We are not currently accepting proposal submissions. We seek to support social enterprises at the growth stage that have established or are about to establish a solid base and are looking to expand and deepen the practice. [Selection of social enterprise to receive support] Japan Venture Philanthropy Fund (JVPF) has selected its first social enterprise to be supported. 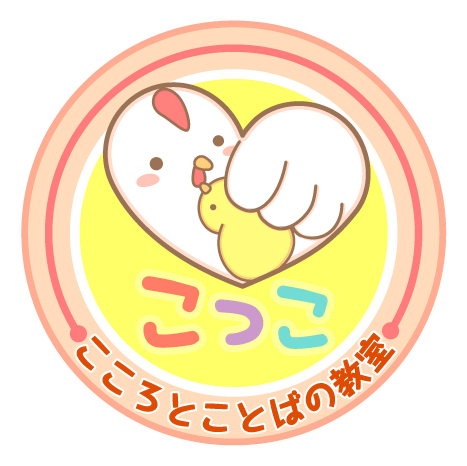 JVPF has decided to support After School, a nonprofit group that is revolutionizing after-school time for Japanese elementary school children, from December 2013 to March 2017. After School sends adults from local communities and companies to volunteer as after-hour "citizen teachers" at elementary schools. The program, launched in 2005, provides children with safe, enjoyable, and creative after-school activities. More than 300 diverse programs have been created, mostly in greater Tokyo, with more than 1,000 local citizen teachers participating. By providing support for the further development of After School's after-school activities, JVPF aims to address the social issues of a decline in children's iku chikara* and the insufficient quality and quantity of after-school care. * Iku chikara: A Japanese term that refers to "competences for positive living" or "zest for living" in an increasingly complex world. 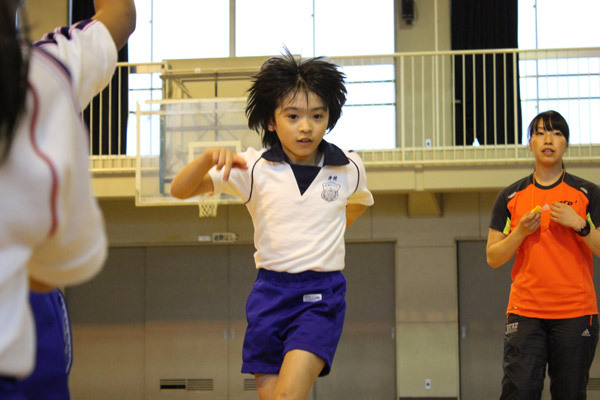 Social withdrawal by Japanese children, the result of a decrease in opportunities for self-affirmation and a decline in the ability to interact with others. The "first grade and fourth grade barriers." Most common among working parents and single parents who send their preschool children to child care, but are forced to stop working when their children enter elementary school because of a lack of quality after-school care facilities. Mission: To send citizen teachers from local communities and companies to elementary schools after regular classes have finished, providing children with a safe, enjoyable, and creative after-hours experience that increases children's opportunities for self-affirmation and desire to pursue challenges, while eliminating the "first grade and fourth grade barriers" for parents and guardians. 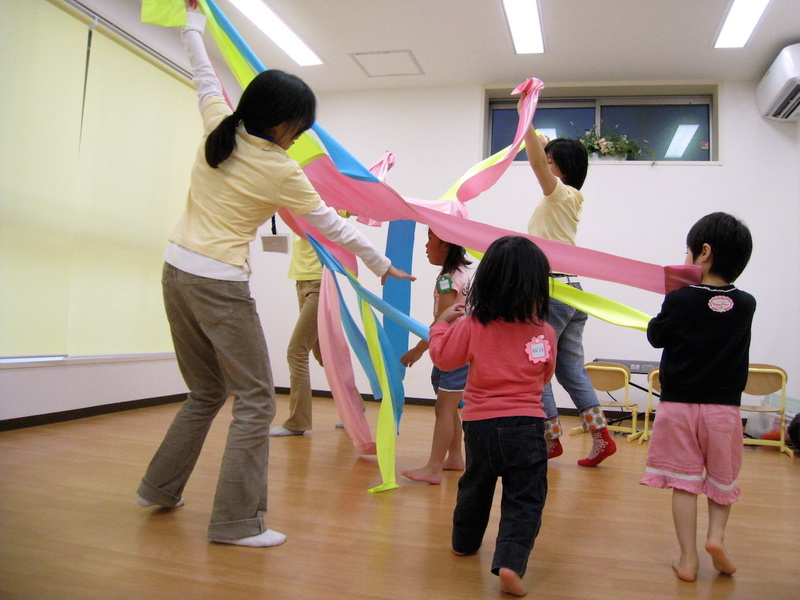 Operation of After School programs: In addition to providing an after-school care function for elementary school children, planning and operation of after-school programs led by local "citizen teachers." CSR support: Support for companies' development of programs for children and activities to foster the next generation. Community design: Creation of child-centered communities in areas damaged by natural disasters and other designated communities, based on After School's activities. Established: 2005. Officially registered as designated non-profit organization in 2009. Establish profitable business model and increase scale: Establish profit structure to increase scale, and implement After School program at one public school during support period. Establish business base: Hire two employees to strengthen organization, focusing on head office structure. Formulate human resource development plan and create structures for risk management and governance. Enhance stakeholder relations: Strengthen public relations to highlight social impact and raise awareness of activities. JVPF has chosen to offer three years of support, beginning in January 2015, to Teach For Japan, a group that acts to improve the educational environment for children, resolve educational issues, and foster leadership in young people. Teach For Japan's primary objective is the transformation of the classroom through the dispatch of highly qualified "Fellows", as well as the transformation of education systems through approaches to government. The organization aims to improve the educational and living capabilities of public school students in difficult circumstances, and to improve the quality of educators and school administrations by introducing Fellows, talented instructors with diverse experience, to local governments. Teach For Japan has already produced 24 Fellows, and has received positive evaluations in the field from its 1st-term students. In addition, using the Special Teaching License system as a stepping stone, the organization seeks to bring transformation to licensing systems and educator training systems. By supporting Teach For Japan, JVPF aims to resolve the social issues by which many children lose out on learning opportunities due to a variety of circumstances. As globalization advances and society becomes increasingly complex, the development and practice of next-generation education, which will impart to children the capabilities and ideas necessary for the future, are lagging. Means of effective learning support have yet to be established for some child students, including students of foreign nationalities, students with learning disabilities, and students who are behind in learning due to their external environment. Mission In order to extend opportunities to receive excellent education to ever more children, Teach For Japan will select talented and ambitious young persons and provide these people with training and support, enabling them to make contributions as teachers skilled in instruction and as leaders in society. Work to heighten engagement by Fellows and increase not only their number but also their level, achieving positive results for children. Analyze the "elements of talented Fellows" and identify the strengths of the organization by organizing sets of facts on both success and failure case studies in the classroom. Making these visible will lead to program improvements, funding, and advocacy. Target for assistance: JVPF has chosen to offer three years of support, beginning in September 2015, to AsMama, Inc., a company that aims for the realization of a society in which parents and children support each other with safety, peace of mind, and openness through "Childcare Share." AsMama, Inc. offers the Childcare Share service by which acquaintances, friends, and other persons known to each other can share in childcare. 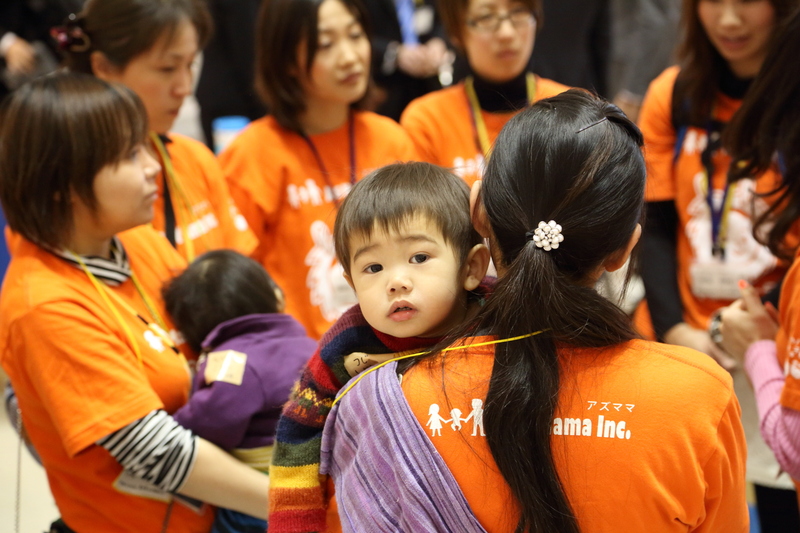 It also offers the Mama Supporter service by which parents can rely on Mama Supporters (childcare assistants certified by AsMama) who are not known to them personally. At present, 25,000 persons have registered for Childcare Share, with a repeater rate of over 80%, and the company expects even further growth. By supporting AsMama, Inc., JVPF aims to support childcare and promote social activity by women. Name of organization AsMama, Inc. 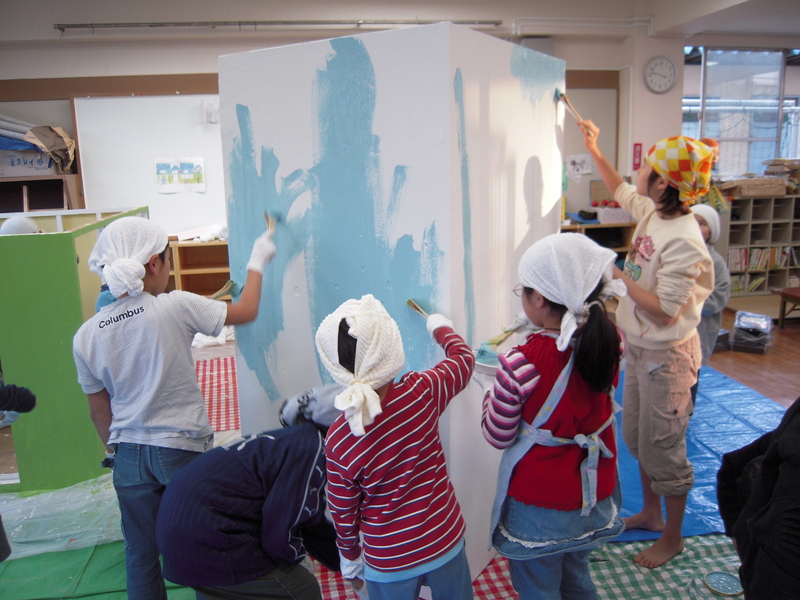 Description of projects ・Childcare Share project, by which persons known to each other can rely on each other for child pick-ups, drop-offs, and care. Target for assistance: Under the concept of "Support from families, communities, and government so that children with developmental disabilities can improve their advantages and live more under their own power among the community using the power of communication", for a period of three years starting in March 2016, JVPF has decided to support the NPO Hattatsu-Wanpaku-Kai in expanding their support programs for preschool children with developmental disabilities. 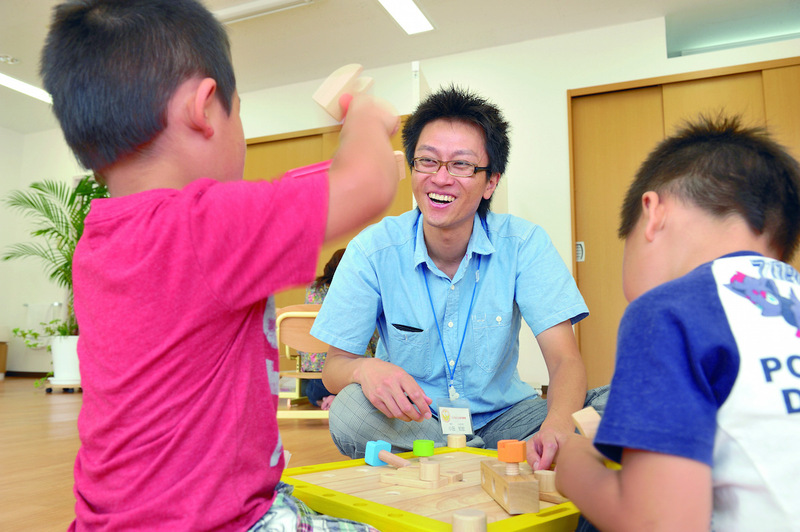 There are approximately 300,000 preschool aged children with developmental disabilities in Japan, and yet there are many who do not receive proper care in early childhood due to reasons such as not noticing the disability or a lack of care facilities. Those who are raised without the appropriate care for their developmental disabilities cannot adapt well to society, leading to a number of direct and indirect major social problems including mental illness and withdrawal. Hattatsu-Wanpaku-Kai aims to provide early detection and the proper care for those children with developmental disabilities. They do this through visiting nursery schools and kindergartens, developing "made-to-order" treatment programs for each child, and using the experience gained in their own facilities to develop the facility operations and management for other businesses. They aim to expand even further in the future. Mission Support from families, communities, and government so that children with developmental disabilities can improve their advantages and live more under their own power among the community using the power of communication. Business operations (1) Direct management rehabilitation: Expanding the 4 rehabilitation facilities around Urayasu, Edogawa ward. Building a management system for expansion of business, developing provisions related to human resources for management assistance, etc.